The U.S. Court of Appeals in Washington on Tuesday struck down the FCC’s 2010 Open Internet Order, known as Net neutrality. The move could strike a major blow to companies such as Netflix and Amazon, which could face new charges for accessing the fastest connections for their video services. Judges sided with Verizon Communications Inc., which challenged the order. Verizon had argued the rules violated its right to free speech, and stripped control of what its networks transmit, and how. The FCC’s order required Internet providers to treat all Web traffic equally and give consumers equal access to all lawful content. 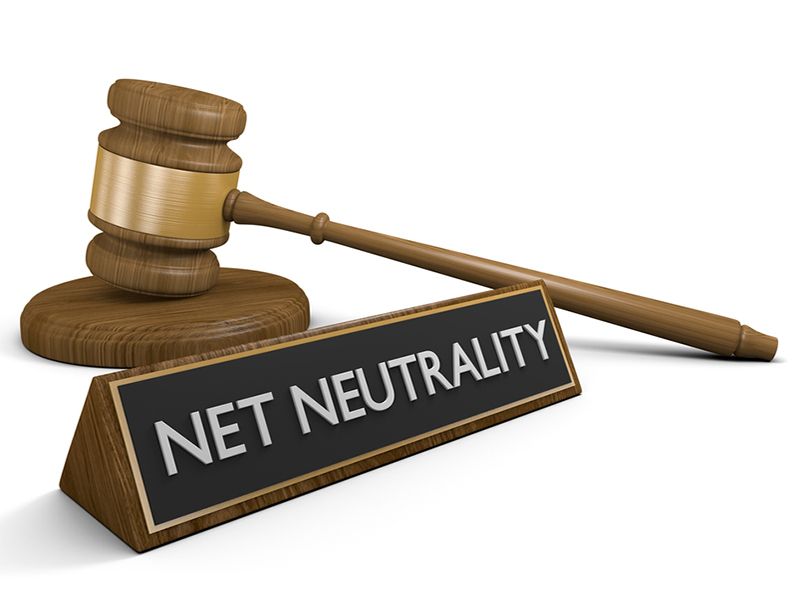 But the FCC has classified broadband providers as information, rather than telecommunications service providers, a distinction the judges decided may keep the FCC from imposing Net neutrality. The court sent the rules back to the FCC. Chairman Tom Wheeler told USA Today in an email that the agency may appeal the ruling. In December, the Federal Communications Commission voted 3-2 in favor of repealing net neutrality. 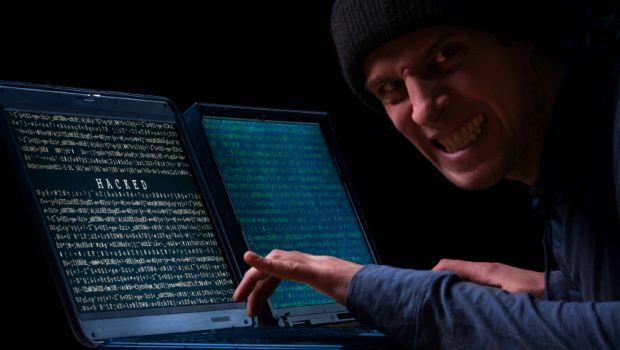 A series of DDoS attacks against Dyn DNS affected the availability of a number of Internet sites concentrated in the Northeast United States and later in other areas of the country. The $1.1 billion deal was listed among those that had been granted early termination of their Hart-Scott-Rodino antitrust reviews, conducted by either the Justice Department or the Federal Trade Commission.